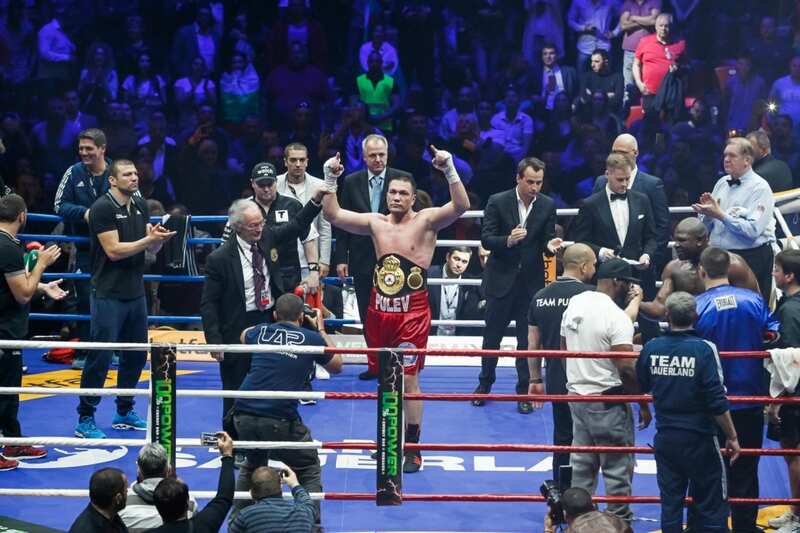 Kubrat Pulev (25-1-13 KOs) had just outclassed Kevin Kingpin Johnson (30-8-1, 14KOs) to retain the WBA Intercontinental heavyweight title. In front of the emotional Bulgarian crowd in Armeec arena his home city Sofia, One of the all time Bulgarian sports heroes won the battle against the American veteran by way of 12 round unanimous decision. The scores were 120-108, 120-108 and 119-109. 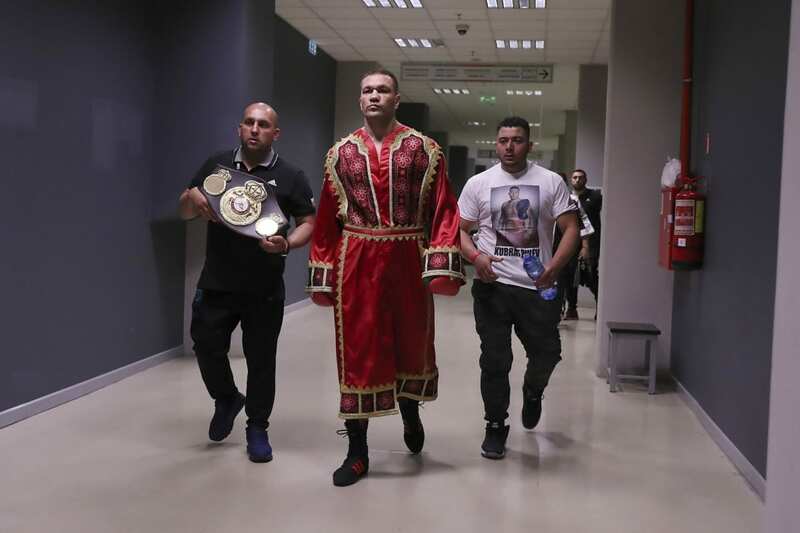 Pulev is the IBF’s mandatory challenger, and in line to face the winner of Saturday’s fight between Anthony Joshua and Wladimir Klitschko. Since the middle of the fight, Kubrat was very-very close to finished the bout with a huge knockout, but Johnson survived hiding on the corners, slipping and bending over, and pity – turning the things at the ring ugly for watching. 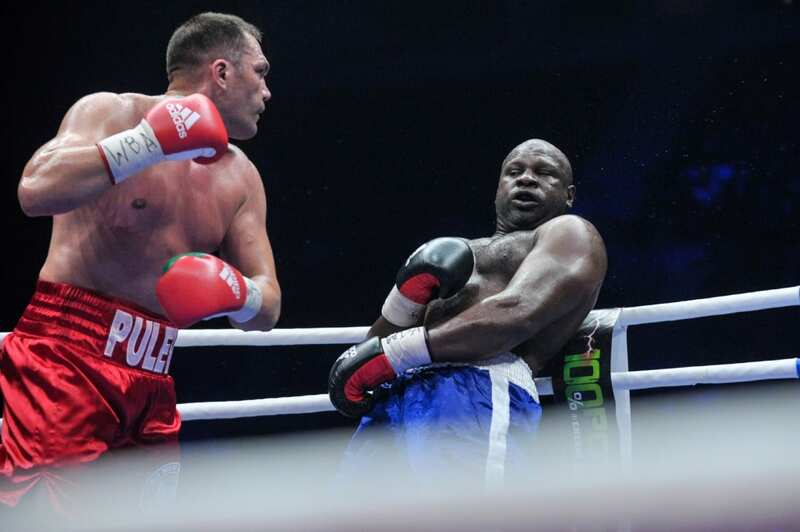 Pulev was in action last December, when he easily wiped out faded former world champion Samuel Peter in a stay busy fight. Prior to that, he captured the EBU title with a twelve round decision over Dereck Chisora last May.